Hey everyone! Remember Watch_Dogs? It was that open world hacking game put out by Ubisoft back in May, and despite everyone talking about it nonstop for two long years, chatter quickly just ceased once everyone realized they hated it. Yeah, that one. It's still coming out for the Wii U, or did you forget that too? It's been a long time coming, but Ubisoft finally delivers on a promise that gamers had every right in the world to believe that wouldn't. 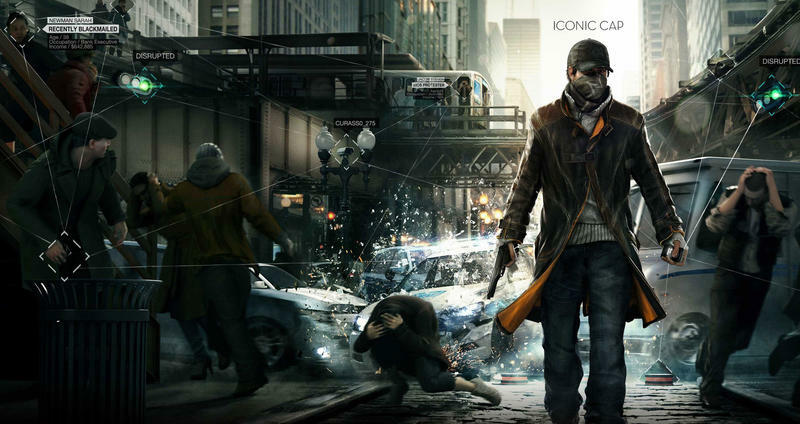 Watch_Dogs has a confirmed release date of Nov. 18 on the Wii U console. If you haven't picked it up for the PlayStation 3, PlayStation 4, Xbox 360, Xbox One, and PC yet, and the Wii U is somehow your console of choice for games like these, then by all means… Have at it. You've earned it for waiting this long. Keep in mind that this is the last mature game that Ubisoft plans on releasing for the Wii U, meaning from here on out, the Wii U will only be populated by "kiddie games" like Mario, Pokemon, The Legend of Zelda, Metroid, Xenoblade Chronicles X, Bayonetta 2… man, that M-Rated logo isn't exactly a seal of quality when it has to compete with Nintendo's line-up, is it?